Emails will be responded to within 24-48 hours. STORE CREDITS are FIT-TASTIC!!! UNFORTUNATELY, there will be No REFUNDS! We highly recommend that you pay close attention to the Size Chart. 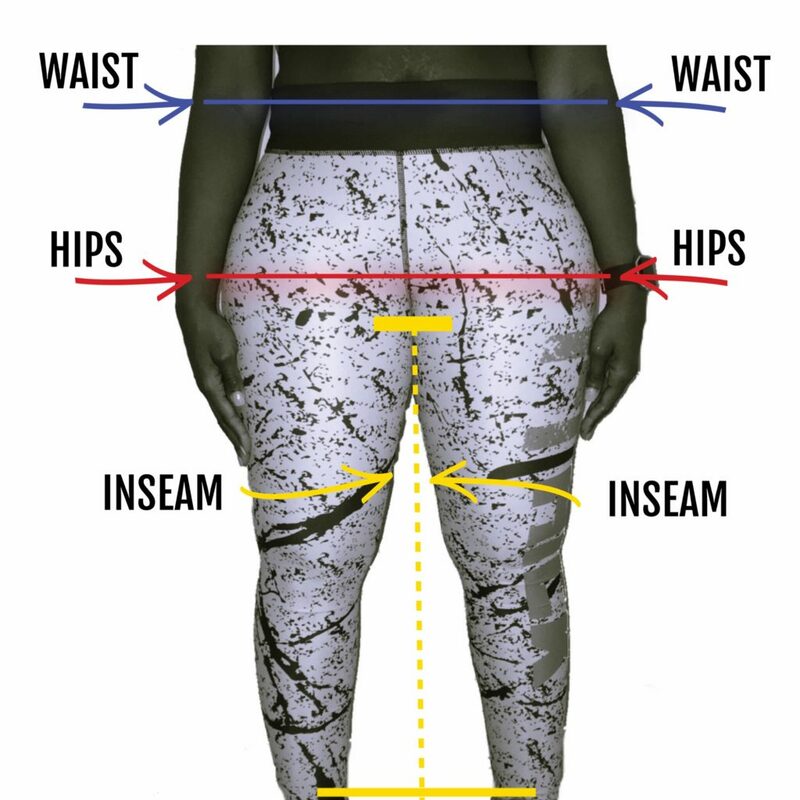 If you are not sure what size you wear, we ask that you measure all listed and illustrated areas accordingly! Each item is custom printed and sewn to order. If you need to return an item, a store credit will be issued or the item may be exchanged. ONLY IF WE MISTAKENLY SEND YOU THE WRONG SIZE ITEM WILL IT BE EXCHANGED! ITEMS MUST BE LIKE NEW and in it’s ORIGINAL PACKING for EXCHANGES! Exchanges will not be accepted if the item has been worn, washed, damaged or soiled. No exceptions. 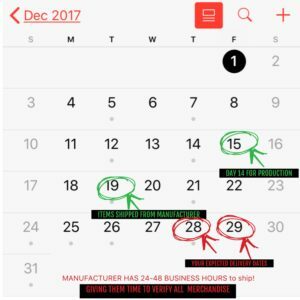 You have 14 DAYS from the date of delivery to initiate a return. We must receive the returned item(s) within 14 DAYS of order delivery or package will be refused and shipped back to customer. Please contact us AT FJAPPARELCARE@GMAIL.COM to begin ANY Return process. ALL PRE-ORDERS AND BACKORDERED ITEMS ARE CUT & SEW!!! IF YOU AREN’T COMFORTABLE WITH WAITING THE EXTENDED PERIOD OF TIME, PLEASE ONLY PURCHASE ITEMS IN STOCK. 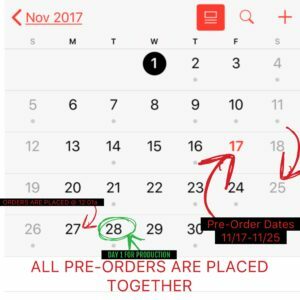 Please Allow *14-21 BUSINESS DAYS for BACKORDER/PRE-ORDER PRODUCTION (excluding weekends and holidays). Items will then be shipped to home office within 24-48 Business Hours after production is complete! Tracking numbers will be sent to the email provided once they have been generated. If items are shipped to the wrong address provided by the customer, or are shown as delivered by tracking, these items will not be replaced or resent. A new order and payment will need to be placed for another shipment. Once orders are shipped and have left the home office USPS becomes responsible for all misplaced merchandise. Please ensure you have provided the correct shipping address when placing your order at both Checkout and PayPal. We are not responsible for incorrect shipping addresses. CAN I EXCHANGE MY LEGGINGS IF THEY DO NOT FIT? Unfortunately all sales are final. Due to limited inventory and most orders being pre-orders, it is less likely that we will have your size available in the same or another style. We highly recommend reviewing our size chart and measure accordingly. Please feel free to email us about your concerns as it pertains to sizing. I RECEIVED MY PACKAGE AND DIDN’T TRY ON MY LEGGINGS UNTIL AFTER THE RETURN/EXCHANGE WINDOW OF 14 DAYS, CAN I RETURN/EXCHANGE THEM? MY ORDER HAS BEEN MARKED COMPLETE BUT I HAVEN’T RECEIVED MY TRACKING INFO? If you have not received your tracking information by email, please check your spam as well as your order in PayPal for your tracking information. I ORDERED AN ITEM THAT’S IN STOCK WITH A PRE-ORDER/BACKORDERED ITEM, DO I HAVE TO WAIT FOR MY ENTIRE ORDER? It is best that you place a separate order if you do not want your merchandise that’s available to be delayed. If you would like your stocked item shipped separately it will be an additional charge of $3.00. 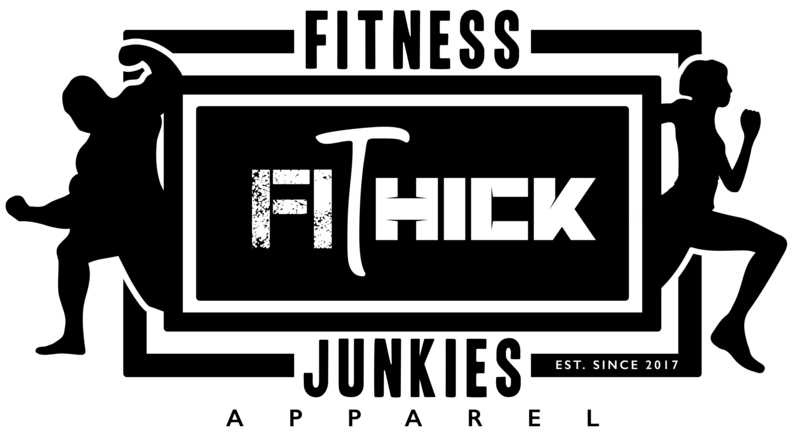 Please email (customerservice@fjfithick.com) us a copy of your order purchase and we will invoice your the shipping difference. I LOVE THOSE LEGGINGS I SAW ON THIS GIRL IN MY CLASS, HOW CAN I ORDER THEM? I’M NOT SURE WHAT SIZE I NEED, HOW DO THE LEGGINGS RUN? I PRE-ORDERED MY LEGGINGS AND I STILL HAVEN’T RECEIVED THEM YET, CAN YOU TELL ME HOW LONG WILL THEY TAKE? Orders are Cut & Sew to order. It takes anywhere from 14-21 BUSINESS DAYS for PRODUCTION and 5-3 days to receive them after PRODUCTION is COMPLETE. PLEASE REVIEW PRODUCTIONS TAB FOR MORE INFORMATION.